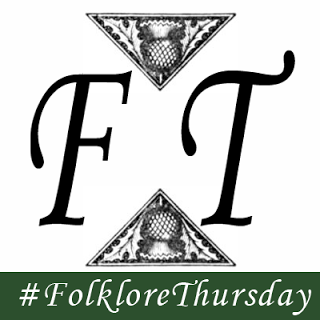 The stereotypical image of a witch with her broomstick is deeply entrenched in the popular consciousness. If you ask anyone, from six to sixty, to name something they associate with a witch, the top answer will likely be a broom. At Halloween especially, on posters, chocolates, looming in shop windows, even walking down the high street, she – and it is almost always a she – is everywhere. It may therefore come as some surprise to learn that the first recorded admission of flying on a broomstick was made by a man. Guillaume Edelin, Prior of St. Germain en Laye near Paris and former Augustinian monk, would not be first choice for a sorcery suspect. Nonetheless, in 1453 he confessed under torture to having repeatedly honoured the Devil in the form of a sheep or ram, kissing the animal on the buttocks to show his submission. In return for diabolical assistance, Edelin stated, he was bound to meet with his new master whenever he should be called for. 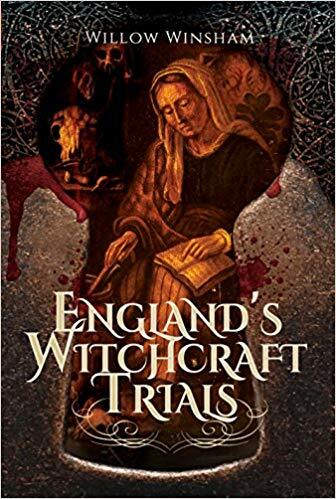 Conveniently, this could be achieved by the simple act of getting astride a broom - he was then, according to Edelin's own admission, instantly transported to the presence of the Devil. A possible hint to why he was targeted comes from the further accusation that he was living with a woman of noble birth, whose affections he had won with the aid of his diabolical master. 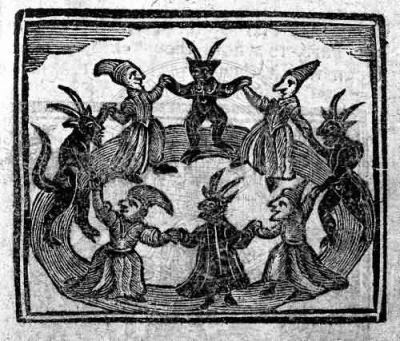 The real root cause however appears to have been a sermon preached shortly before his arrest; Edelin declared somewhat rashly that he did not believe in the witches' Sabbath, saying instead that it was nothing but a creation of the imagination. This was not, as can be imagined, stomached well by those working with the Inquisition to root out the heresy of sorcery throughout France. Edelin was displayed on a scaffold in the city of Evreux, where he was publicly chastised for his sins. He duly confessed and repented before the assembled crowd, before being taken back to his dungeon where he was tortured in order to atone for his misdeeds. Jean Bodin refers to Edelin in his De la Demonomanie des Sorciers (The Demon-mania of Sorcerers) claiming that he was executed in 1453 as a wizard, but it appears that,although he was spared execution in exchange for his public confession, Edelin eventually died in prison. The case is also of particular note as Edelin was said to have had a written copy of the contract signed with the Devil on his person at the time of his arrest; certain evidence not only of his guilt, but of the very things Edelin professed not to believe from the pulpit. 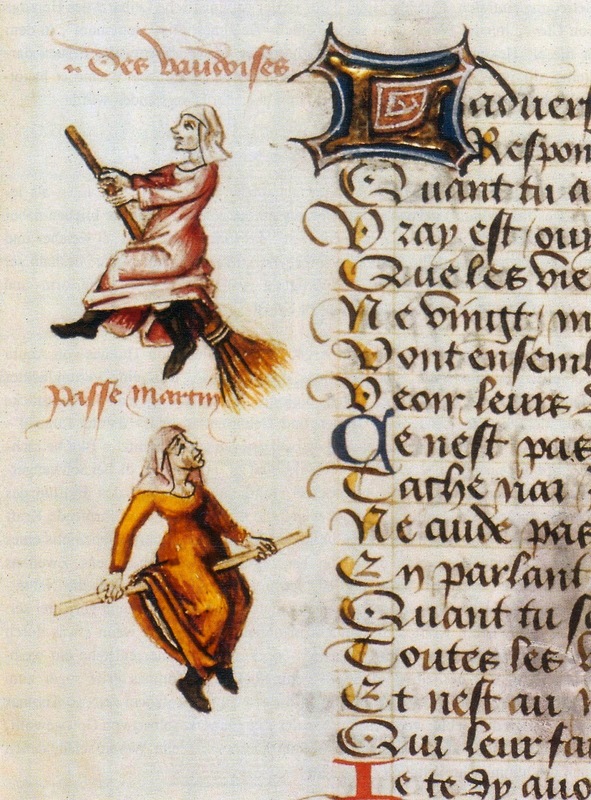 A couple of years before Edelin's confession, we have the first known printed image of a witch on a broom in 1451, the miniature Hexenflug der Vaudoises (Flight of the Witches) from Martin le Franc's manuscript Le Champion des Dames. 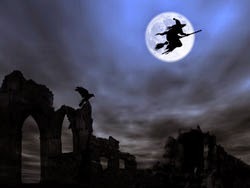 Thus the familiar and enduring image of women using their broomsticks to fly was born - and if a glance into shop windows is anything to go by, it is long set to continue. Lingering Legends: The Witch of Wookey Hole. Where's a Witch to Rest? Chimney Stacks and Witches' Seats. Maggie Wall: Witch or Landmark? © Willow Winsham and The Witch, The Weird, and The Wonderful, 2014-2015 unless otherwise stated. Unauthorised use and/or duplication of this material without express and written permission from this blog’s author and/or owner is strictly prohibited. 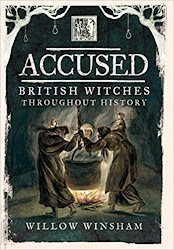 Excerpts and links may be used, provided that full and clear credit is given to Willow Winsham and The Witch, The Weird, and The Wonderful, with appropriate and specific direction to the original content.